Visit SoundBoardDetroit.com/ for more information about tickets, hotel packages, and Sound Board. Get in touch with us at 866-STAY-MCC or [email protected]. 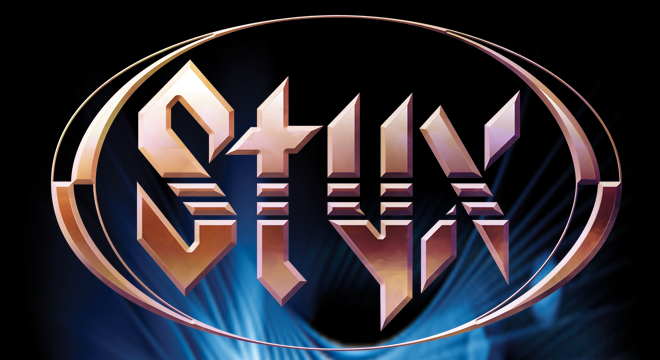 Sound Board welcomes STYX on Thursday, August 8, 2019 at 8PM. Tickets are $82, $72 and $69 and go on-sale Friday, Feb 8, 2019. SOUND BOARD, an intimate live performance venue is located at MotorCity Casino Hotel. The venue features four bars and several private suites that are available to create an unforgettable live entertainment event. Free and convenient valet and self-parking are available.